Enjoy a comfortable, easy-living lifestyle in this beautiful, well-designed home w/a magnitude of living spaces and features. Open and light-filled spaces abound. Lovely spacious kitchen w/ample cabinets, prep countertop and eat-in areas. Newer stove/fridge. Enjoy lovely hardwoods, new carpet/paint throughout and NO POPCORN ceilings! Wonderful natural views. Full unfin basement w/endless possibilities. Add your touches and call it home! Favored community/location/schools! 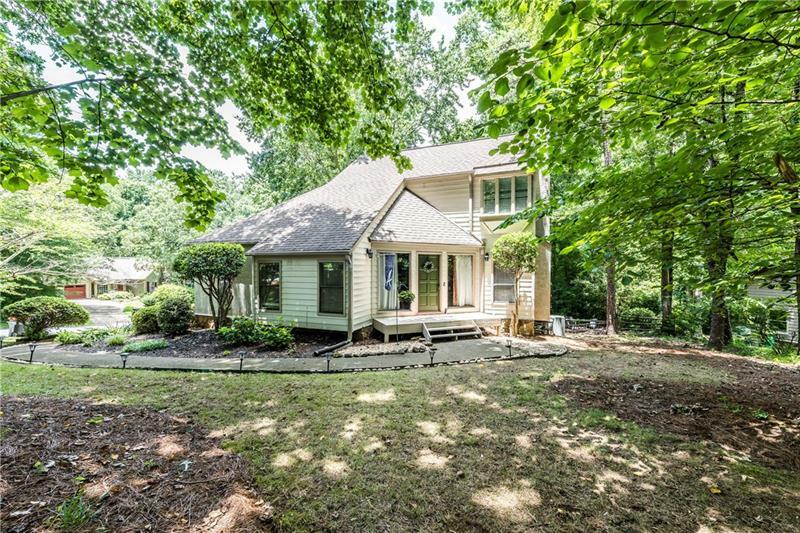 2653 Spring Rock Way Ne, Roswell, GA 30075 (MLS# 6016825) is a single family attached property with 5 bedrooms and 3.00 bathrooms. 2653 Spring Rock Way Ne is listed for sale at $360,000.00. 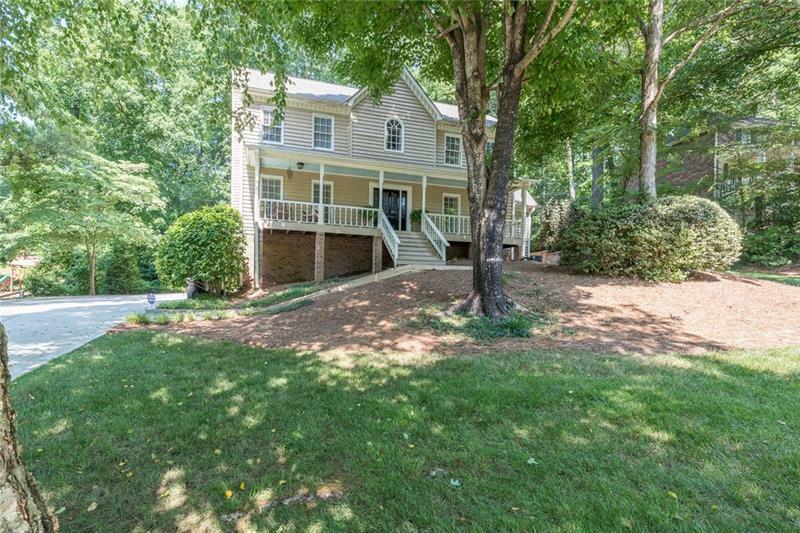 To view more Atlanta real estate and local neighborhood information, contact Mary Wynkoop, or visit ColdwellBankerHomes.com.